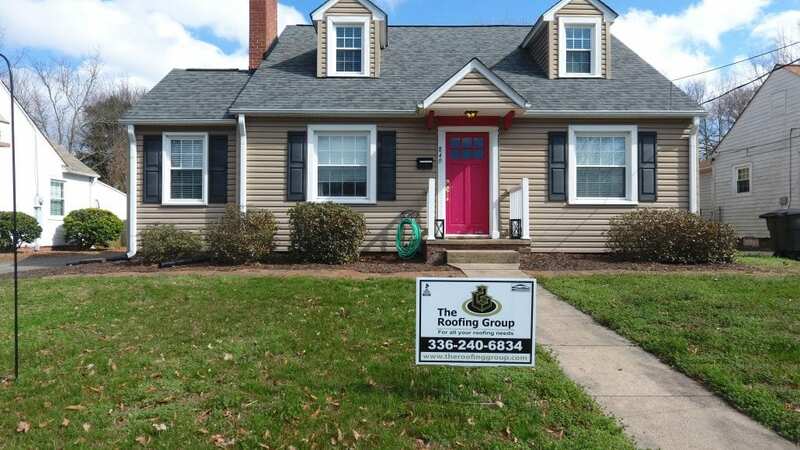 The Roofing Group completed this roof replacement recently in Winston Salem, NC with Owens Corning Tru-Def Duration Architectural roofing shingle. Color, Estate Grey. This new roof came with a 50 year non-prorated warranty direct from the manufacturer Owens Corning because we are a Preferred Roofing Contractor with Owens Corning.